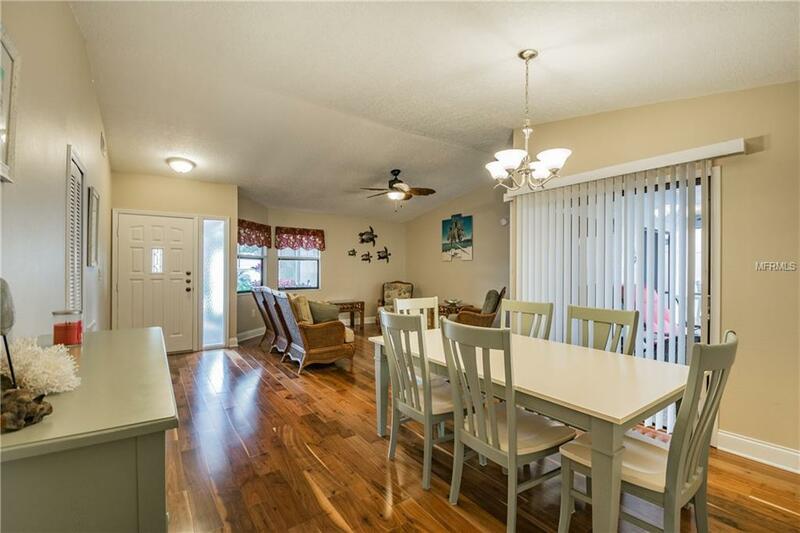 This beautifully updated 3 Bedroom, cul de sac home is move in ready. 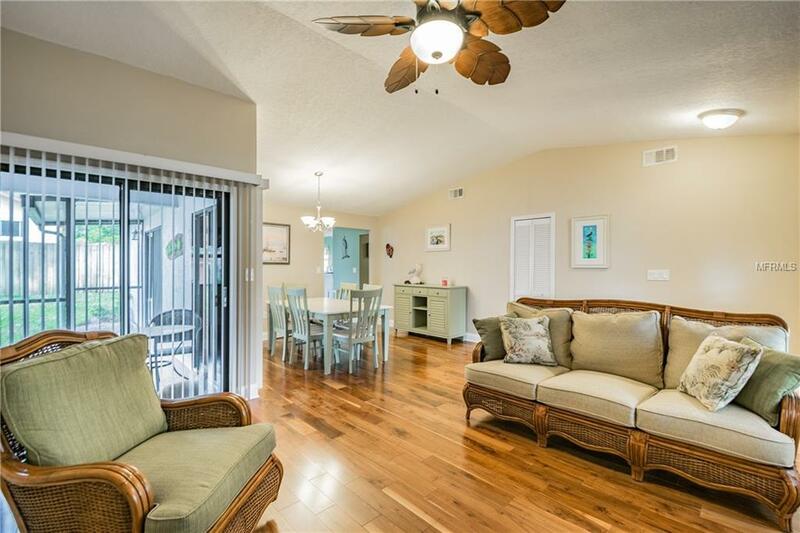 The galley style kitchen is outfitted with Kemper brand soft close cabinets and drawers, stainless steel sink with Kohler faucet and arctic ice color granite counter tops, breakfast bar, Whirlpool appliances, and is open to the living area. New pro series water softener. 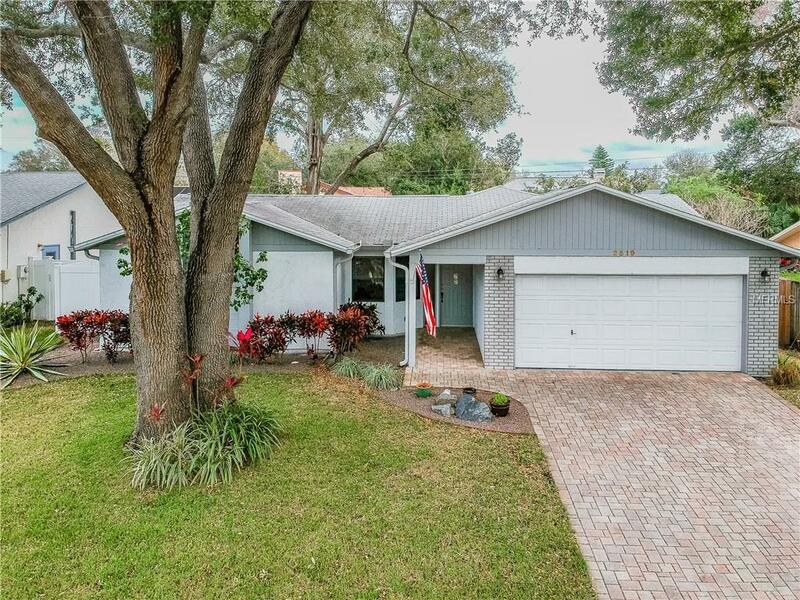 Screened in patio overlooks private fenced in back yard with mature oak tree providing ample shade. 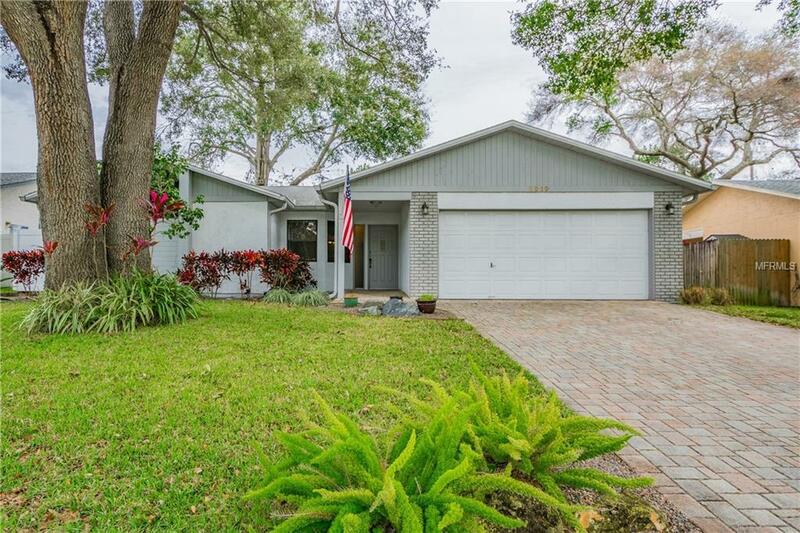 Listing provided courtesy of Keller Williams - New Tampa.